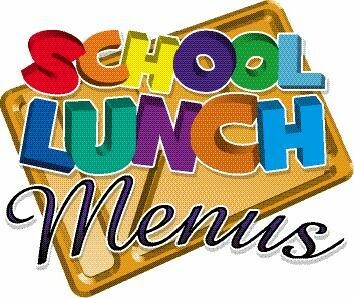 We provide a varied and healthy selection of lunch options at Stag Lane Junior School. Please come and talk to Mrs Burris in the Office if you’re not sure. For every child registered Stag Lane Junior School receives additional funding which is paid annually to the school. The Pupil Premium funding is used in a variety of ways to improve the educational opportunities and outcomes for pupils entitled to it. Homework Clubs for our pupils to enable them to further their learning and receive additional support, especially if their parents are unable to help them. Children without Internet access are given the opportunity to use the school computers to research work and use educational programmes such as skoolbo . Support staff run the clubs outside of the school hours. The school part funds trips for pupils entitled to the Pupil Premium Grant. Children who attend school trips, especially the Norfolk Residential Trip, reported how much they gained from the experience, becoming more confident and independent. We provide a Saturday School for pupils in Years 5 and 6 who need further support.Full details of how the funding is used can be found in the About Our School on this website. If you are receiving Working Tax Credit your child will not be entitled to free school meals. 2. Registering is really quick and easy – if you think you qualify go on line. Use the link above. 3. If you want your child to have a free, healthy meal at lunchtime that’s great – they will get the free meal (saving you more that £350 a year), extra benefits and the school gets additional funding. 4. If you don’t want your child to have the school meals they can continue as normal – as long as you qualify and are registered, the school still gets additional funding.